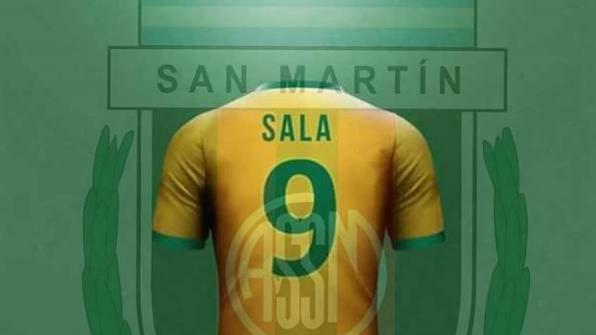 Emiliano Sala's hometown in rural Argentina is remembering him as a modest local hero who shied away from the flashy wealth of many South American footballers who make it big in Europe. Sala's body was identified as the one recovered Wednesday from a plane that went down January 21 in the English Channel. The light aircraft was carrying the 28-year-old star from France to his new Premier League team, Cardiff City. The pilot, David Ibbotson, also died. The player's father, Horacio Sala, is so distraught that he did not leave home Thursday and is avoiding the news media, people in the town said.